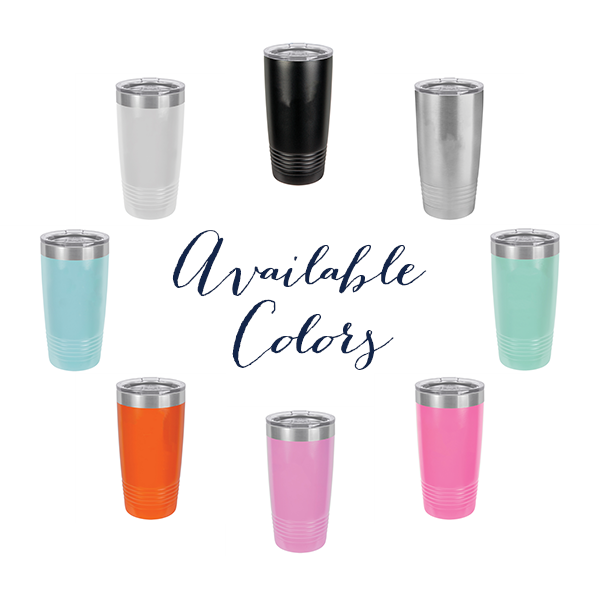 This custom logo beverage tumbler is a great way to brand your business wherever you go. Make sure they know who you are every time you raise a glass. Makes a great corporate gift, too!